East of Johannesburg CBD, the thriving Maboneng Precinct – meaning ‘place of light‘ in the Sotho language – has become one of the most interesting areas of the city. 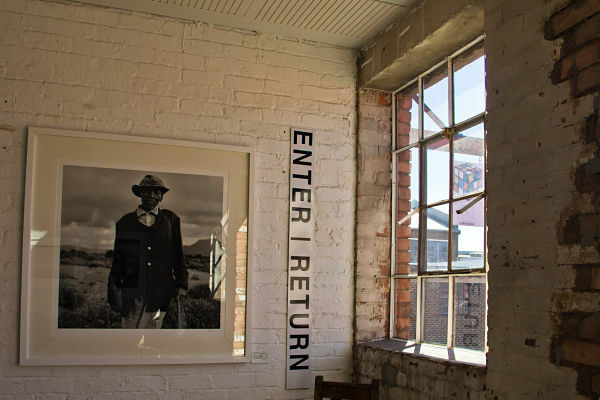 Once a zone dominated by crime and decay, Maboneng has come back to life in the very recent years thanks to the real estate developer Jonathan Liebmann who bought, in 2008, old warehouses and buildings from the early 1900s. To restructure the area, Liebmann took on board Enrico Daffonchio, a famous designer specialized in sustainable architecture. 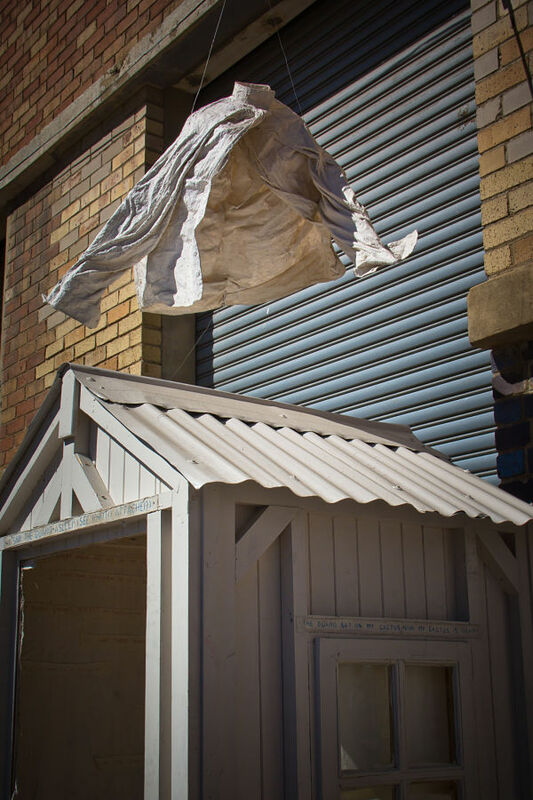 As a result, the Maboneng Precinct has become a vibrant area and a centre for culture, art and creativity. 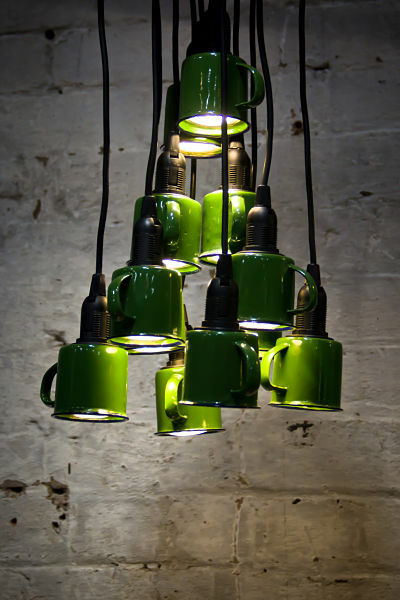 On Sunday, the Market on Main is the place to be to taste some great food and wander through the stalls showcasing excellent design, art and photography. The food area is a feast for the eyes and the palate: pretty small pastries, gourmet specialties, wine tasting and, as lunch time approaches, the room fills with people coming for lunch and to hang out. More people gather in the courtyard for a drink and a chat, before or after strolling around the stalls. 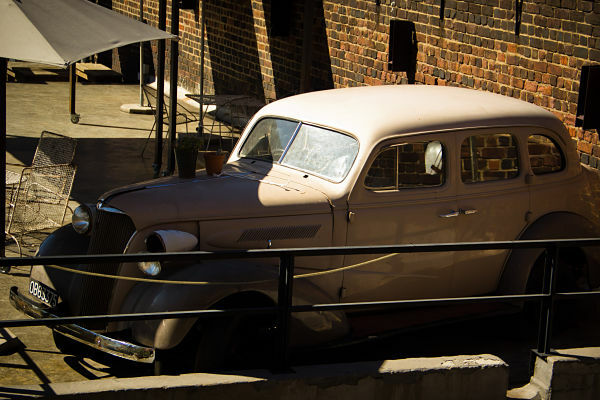 On the rooftop, a vintage old car reminds how Maboneng is the result of the old brought up to a new life, blending the past with the present and, most of all, the future. 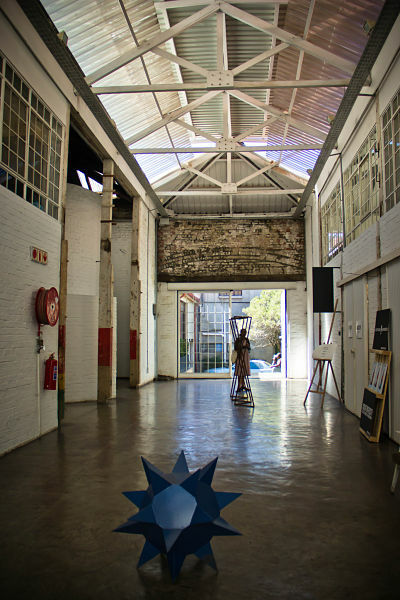 The building itself, a refurbished old warehouse, is fantastic and perfectly embodies the spirit of Maboneng District: the openness, reflected in the wide adjacent spaces, the place where some of the best local creativity encounter. 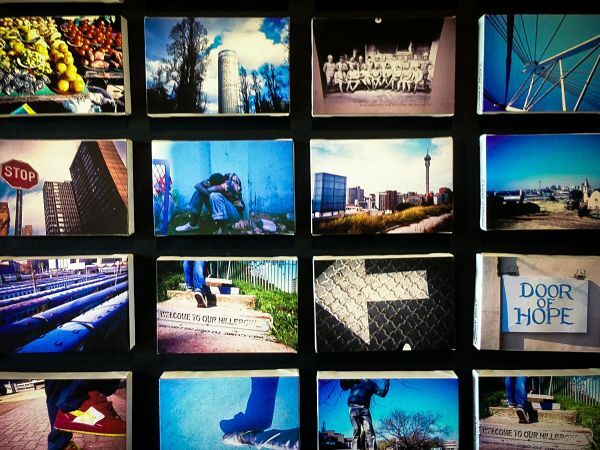 One exhibition especially impressed me: I Was Shot in Joburg. It showcases the beautiful shots by street children who were trained to develop their photography skills and thus become able to have an income, staying away from the streets. 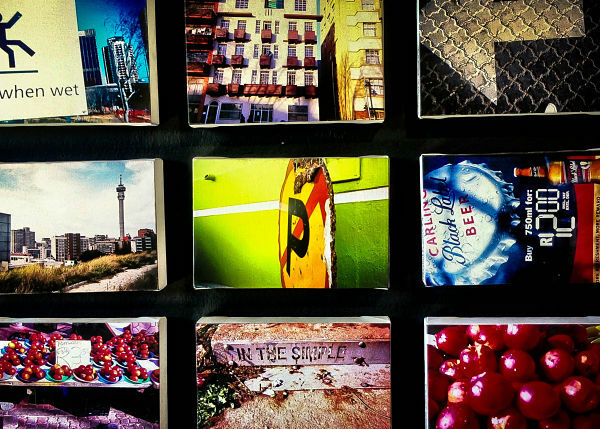 The pictures of Jo’Burg as seen through the eyes of these children are impressive, they have the power to catch the essence of the city, its people and the daily life. In my eyes, not only the I Was Shot in Jobur’g exhibition epitomized the concept of ‘place of light’, it also reflected the strong desire of emancipation that I’ve seen very often across South Africa. 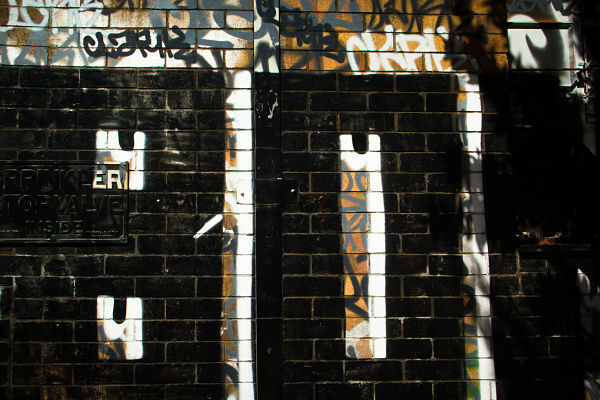 More unconventional and creative energy in the streets: graffiti, art installations and an overall positive vibe. Somehow, I felt a little like being in Berlin. In the thriving Maboneng Precinct I discovered a face of Johannesburg I was not expecting, one that I loved not only for what it is but as a wonderful sign of hope for the future of South Africa. Have you visited Maboneng? What are your thoughts? Thank you for that ! Reminds me to visit Jo again. Besides of all the troubles and hassles in South Africa, we should not forget that it is a place full of creativity, beauty, and energy. I am so glad you liked it. How was your trip through Freestate ? For me personally, I love to travel trough the whole country. You can find true gems of creativity just around the corner, in the middle of nowhere 🙂 I will be back in RSA, Cape Town in about two weeks. Can’t wait … safe travels and best wishes from Switzerland. 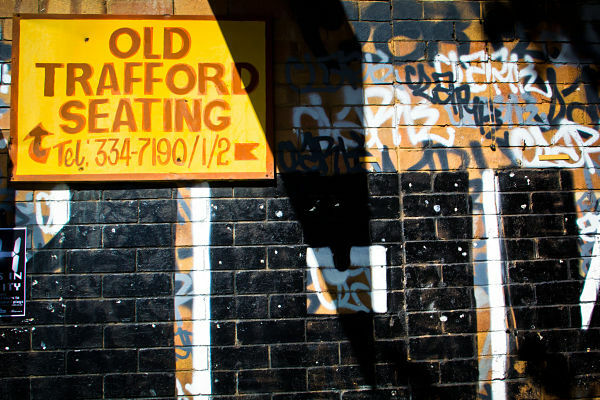 Jo’Burg CBD has so many areas that are run-down but which only need a little work. If more can be done as has been done in Maboneng, the reputation of the city can truly change. Hello! Nice post about Maboneng. I am going to South Afrika april next year and I will certainly put this on my to do list! I’ll keep following your blog and subscribe for your RSS! Unfortunately there was no time to have lunch at House of Baobab, but hopefully next time! Thanks for the tip! I’m so glad you like it, especially because what I wanted is exactly what you mention: capturing the spirit of Maboneng, offering a different vision about Jo’Burg and South Africa overall. I look forward to read your Jo’burg experiences! Great post Simon. I love the way you capture the spirit of Maboneng. 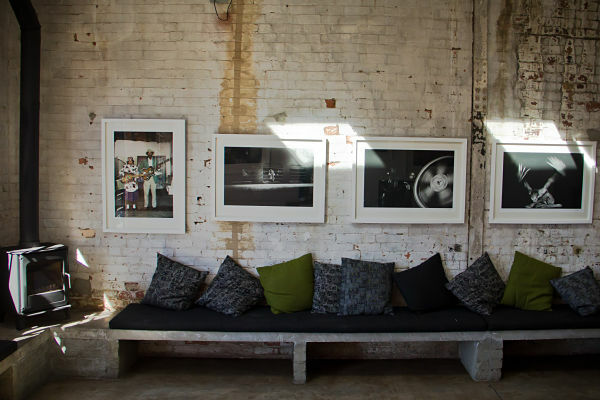 I’m a huge fan of the ‘I was shot in Joburg’ project and have a few of their prints in my office and at home. Just spent a weekend in Joburg city and have so many great stories to tell I don’t know where to start!